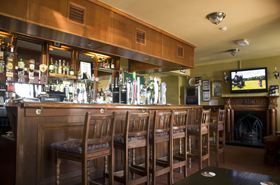 Nevins cosy front bar is an ideal location to kickback and enjoy a drink by the fire. Enjoy our fresh home-made food in our spacious lounge. 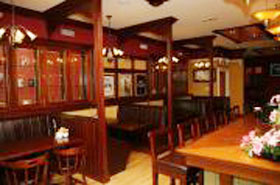 Extensive bar food menu available daily from 9.30am to 9.00pm. At Nevins we endeavor to cater for all our customers’ dietary needs with a wide selection of specials on a daily basis. If any of our patrons have any special dietary requirements we will be more than happy to accommodate this. Please call us before you visit and we will make the necessary arrangements. All our food is prepared using the freshest of locally sourced ingredients.